The W12 are identified as the 12 Major Cities most likely to run out of drinking water within 24 months (June 2018). W12 aims to raise awareness about the impacts of climate change and the role all cities and citizens have to find and encourage solutions for survival in a water scarce world. Learn more about the W12 Congress event in Cape Town here. "Major City Best Practise Water Protocol." 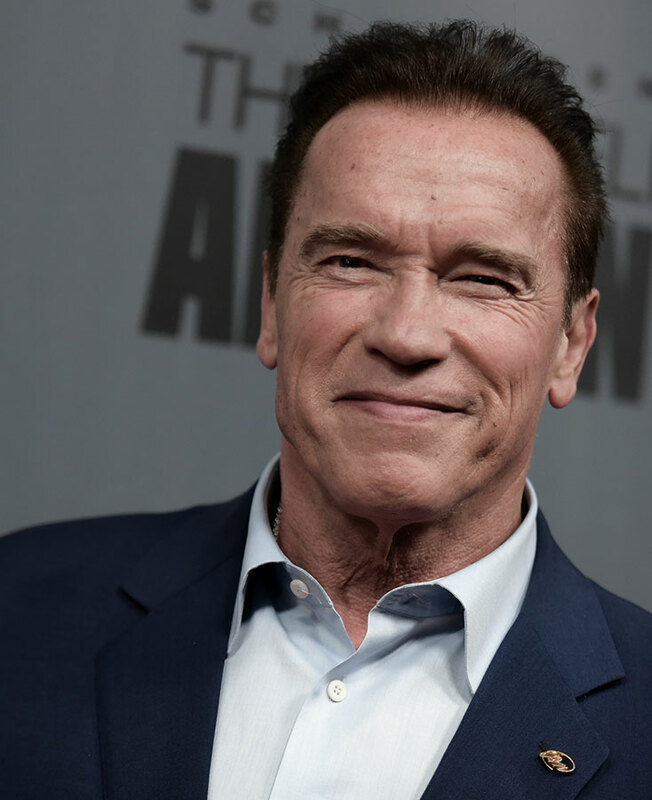 The world first knew Arnold Schwarzenegger as a famous bodybuilder and a Hollywood action hero, and now as California’s 38th Governor, an environmental crusader, a successful businessman, and a generous philanthropist.